The Horrors’ resident synth genius Tom Furse plays at Ambience Chasers #8 at The Social in London tomorrow night (September 26). 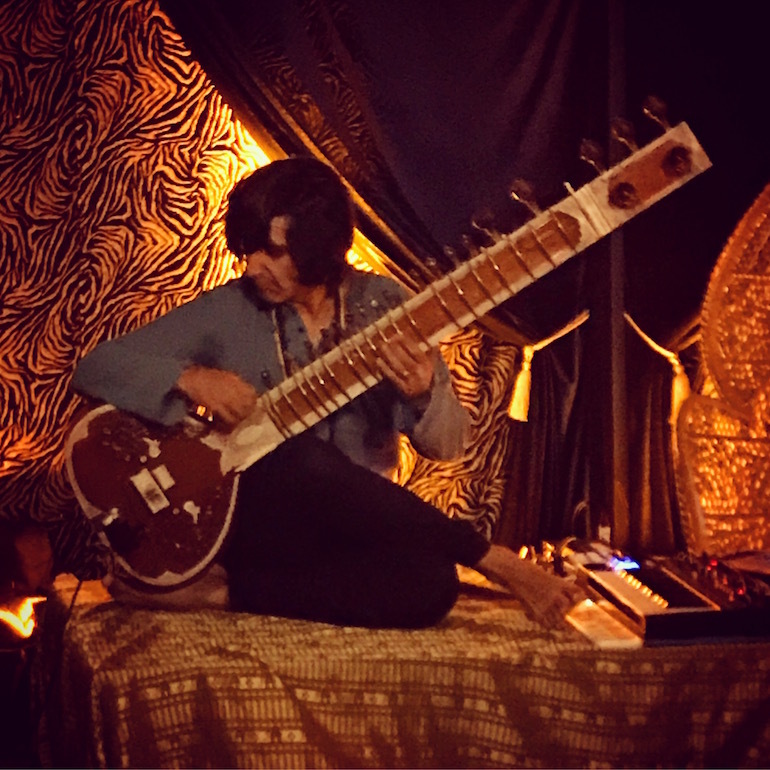 He will be joining Acid House Ragas – Rishi Dhir from Elephant Stone’s synths and sitars side-project, pictured above at last weekend’s Liverpool International Festival Of Psychedelia. 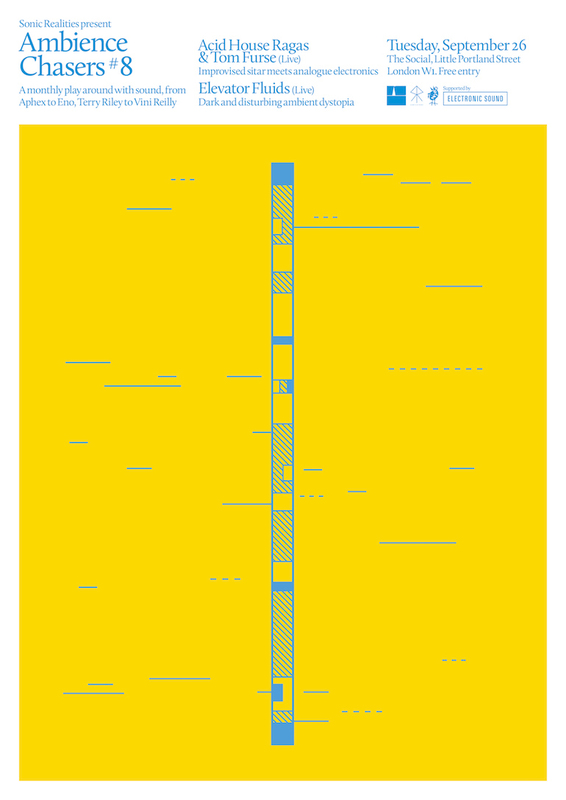 Also on the bill are Elevator Fluids who will be providing the evening’s dose of dystopian drones. Entry is free, doors open at 7pm and there’s more information here.